With SLV, you now have the chance to experience the Audi R8 – a masterpiece of design and performance. 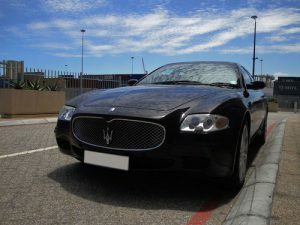 As leaders in the field of luxury car hire, Status Luxury Vehicles caters for the discerning client. The striking appearance of the R8, coupled with its supercar performance, makes for an exhilarating experience. 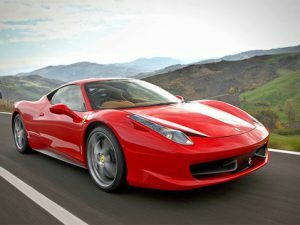 This modern classic is powered by a 4.2l V8 engine that’s capable of taking it to an impressive top speed of 300km/h. If you hire the Audi R8 you’ll get to unleash the power that gets you to 100km/h in as little as 4.4 seconds. Furthermore, gear changes are manual, allowing you to stay in control at all times. Driving this car is always an exciting event that’s beautifully complimented by the glorious soundtrack generated from the mid-mounted engine. 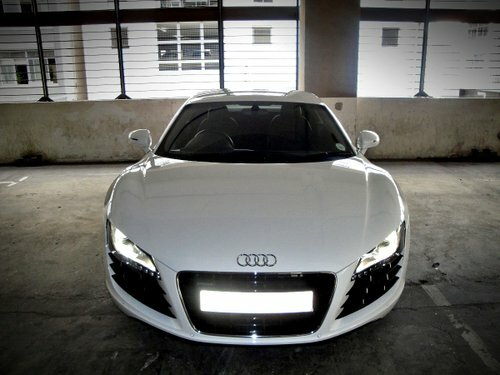 Motorists who rent the Audi R8 get to experience precision engineering in every feature of this exotic vehicle. 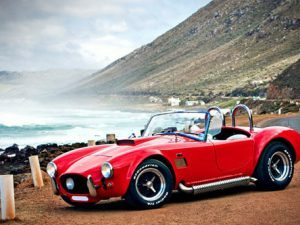 It’s perfect for open road driving, regardless of whether you want to cruise or enjoy the feeling of a high-octane thrill. Devilish looks get you noticed while you enjoy a scintillating drive. 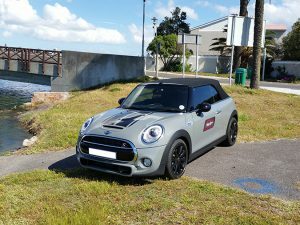 Take the car of your dreams for a spin and unleash your inner racing driver, either in Cape Town or Johannesburg. Book the Audi R8 now for an unforgettable experience filled with adrenaline, speed and grandeur.